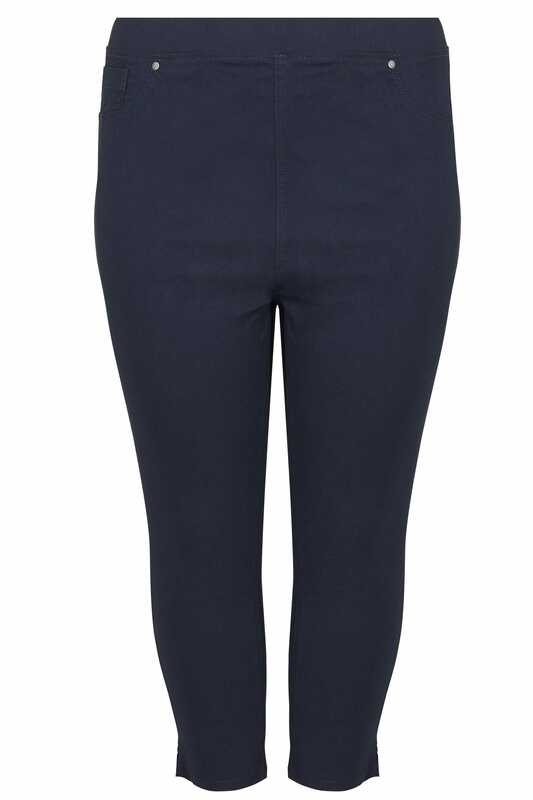 Keep your look simple with this pair of cropped trousers. 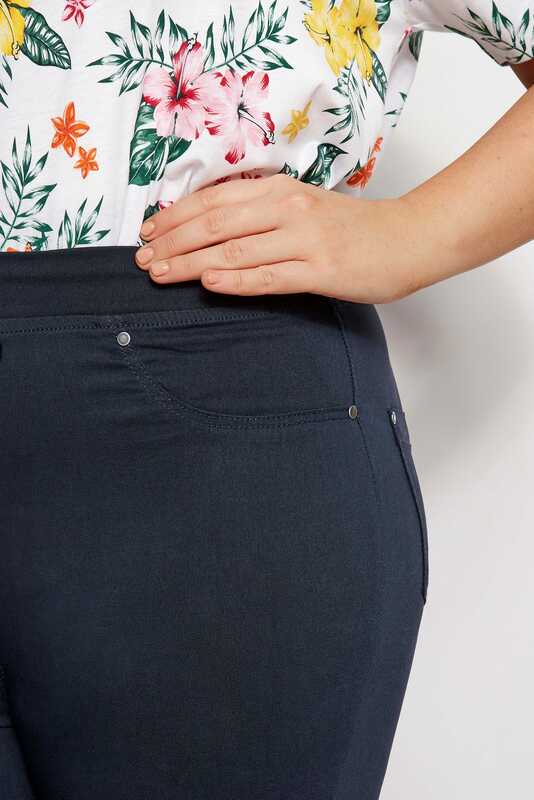 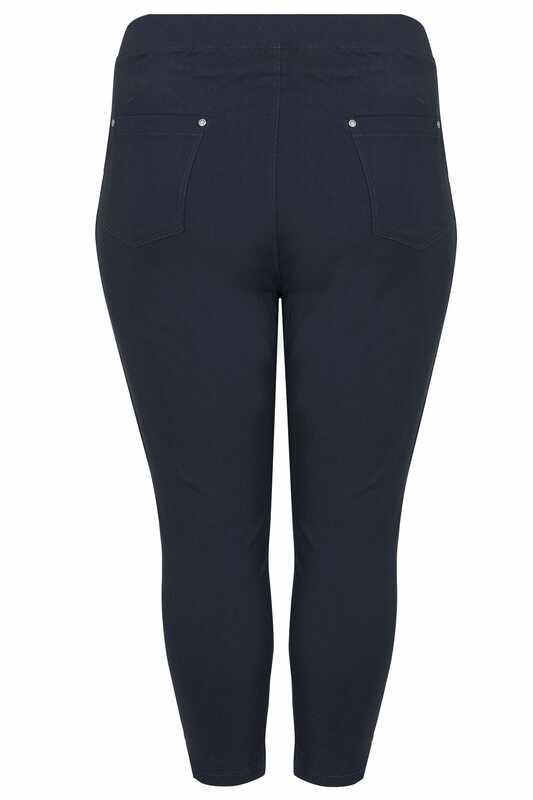 Made from a comfortable and stretchy bengaline fabric, their easy-to-wear pull on style is elevated by an elasticated waistband for the ultimate fit throughout the day. 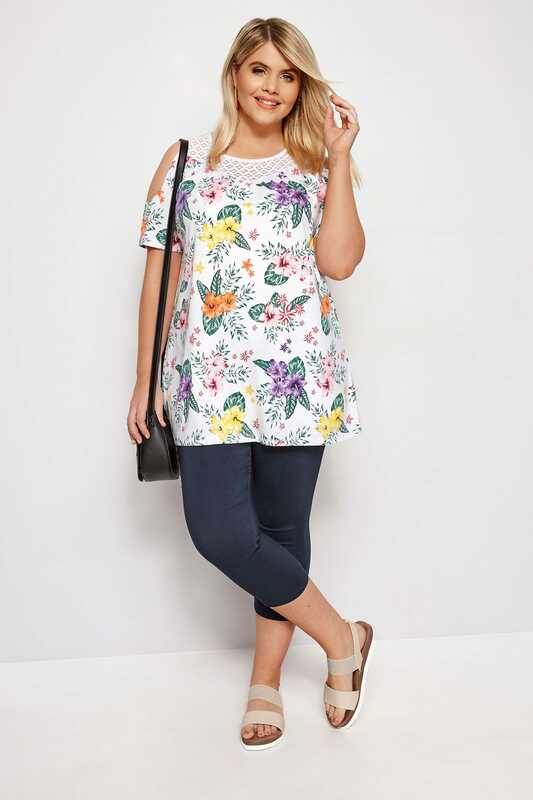 We love this versatile style.